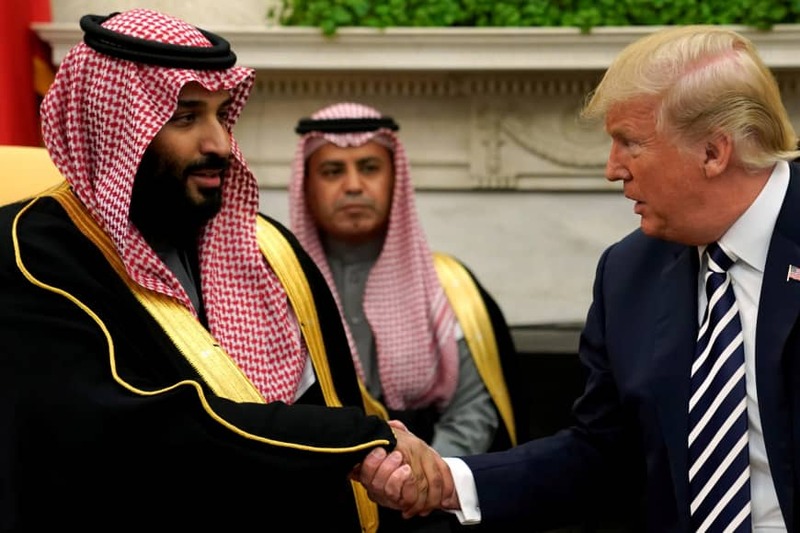 WASHINGTON - U.S. Energy Secretary Rick Perry has approved six secret authorizations by companies to sell nuclear power technology and assistance to Saudi Arabia, according to a copy of a document seen by Reuters on Wednesday. Concern in Congress about sharing nuclear technology and knowledge with Saudi Arabia rose after Oct. 2, 2018, when U.S.-based journalist Jamal Khashoggi was killed in the Saudi Consulate in Istanbul. 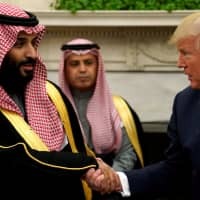 The Part 810 authorizations were made after November 2017, but it was not clear from the document whether any of them were made after Khashoggi’s killing. Rep. Brad Sherman, a Democrat, called on Secretary of State Mike Pompeo during a congressional hearing on Wednesday to release the names of the companies that got the approvals by the middle of April, and Pompeo said he would look into it. Sherman also said the Trump administration has attempted to evade Congress on sharing nuclear power with the kingdom. Pompeo said the administration was working to ensure any shared technology nuclear power would not present proliferation risks. Separately, the Government Accountability Office, the investigative arm of Congress, has accepted a request by Sens. Marco Rubio, a Republican and Bob Menendez, a Democrat, to probe the administration’s talks on a nuclear deal with Saudi, a GAO official who spoke on condition of anonymity, said on Wednesday.